Did a magician dying during a performance signal a murder? That was the key concern on Elementary Season 5 Episode 21 when Holmes and Watson weighed up the possible ways in which the man could have died. Meanwhile, a false allegation landed bell in hot water with Internal Affairs, but Watson seemed to think he was being targeted by his girlfriend's former husband. Did the team find out the truth before it was too late? 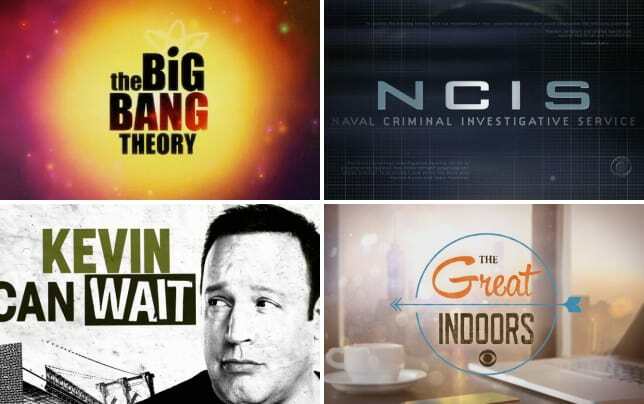 CBS Cheat Sheet: What Will Be Canceled? Use the video above to watch Elementary online to get caught up with the latest drama.